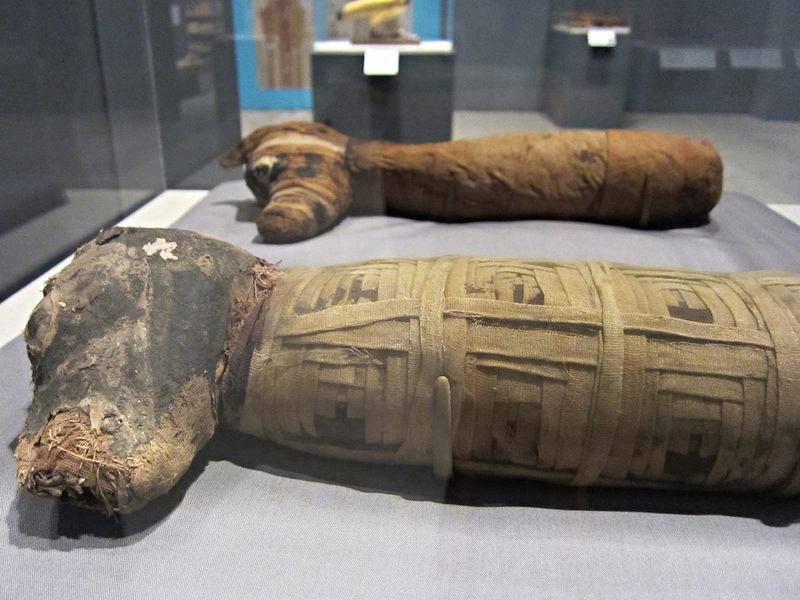 Millions of animal mummies — some elaborately dressed, others plainly wrapped — were buried by ancient Egyptians and the exact reason for the death ritual is an ongoing archaeological mystery. A traveling exhibition from the Brooklyn Museum currently at the Memphis Brooks Museum of Art in Memphis, Tennessee, exhumes the skeletal creatures from their bronze coffins and linen shrouds to theorize on their purpose. 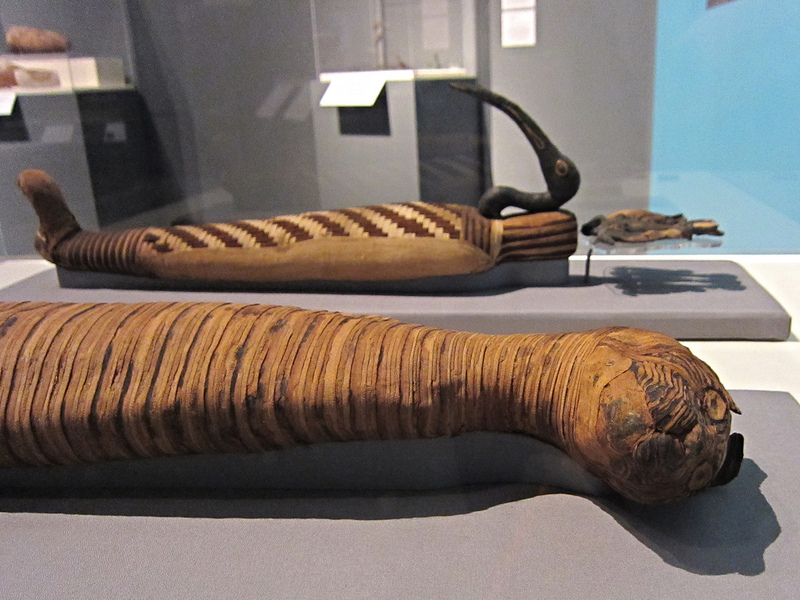 Soulful Creatures: Animal Mummies in Ancient Egypt was previously on view at the Bowers Museum in Santa Ana, California, before opening in October in Memphis. 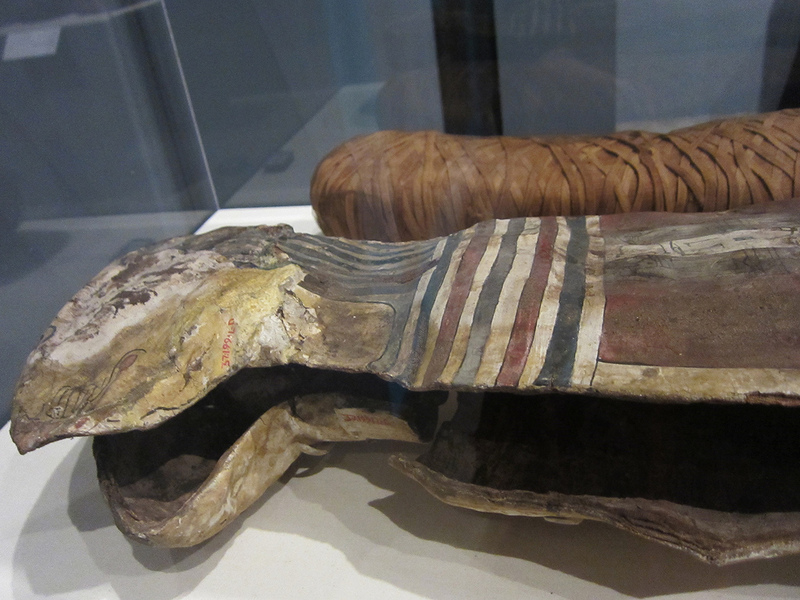 The exhibition is centered around 30 animal mummies that had never been catalogued at the Brooklyn Museum. Joined by contextual artifacts, the diverse group of belated beasts is the most thorough exhibition of animal mummification to date. 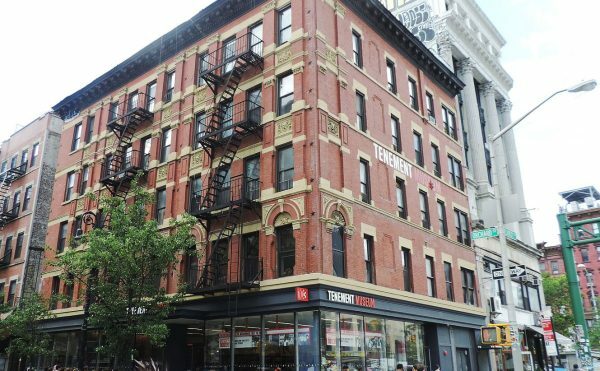 Edward Bleiberg, curator of Egyptian, Classical, and Ancient Near Eastern Art, and Yekaterina Barbash, assistant curator of Egyptian Art, at the Brooklyn Museum, co-organized Soulful Creatures and collaborated on its extensive catalogue. 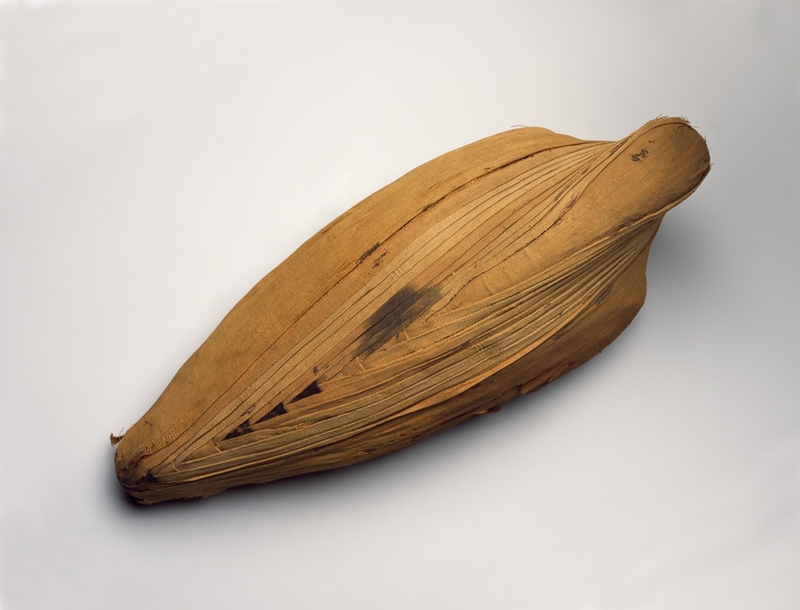 Yet the highlight of the exhibition is the work of the Brooklyn Museum’s Conservation Laboratory, which took these mummies that had long sat in storage and gave them an intensive examination through CT scans, ultraviolet light tests, X-radiography, and carbon dating. The results reveal the ancient animals long hidden in their death wrappings. The Conservation Laboratory’s staff often found that the more ostentatious the coffin’s exterior, the more likely the animal within would be nothing but rocks and dirt and maybe a bit of bone. 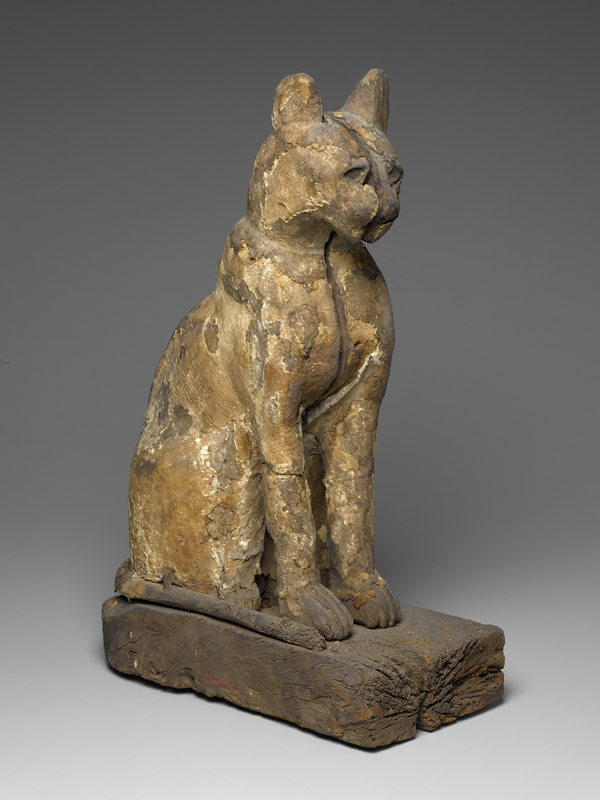 The lion’s share of the animal mummies discovered from ancient Egypt are believed to have been votive offerings, as pet animals were only common among royalty, and animals considered divine and given human-like burials were also rare. 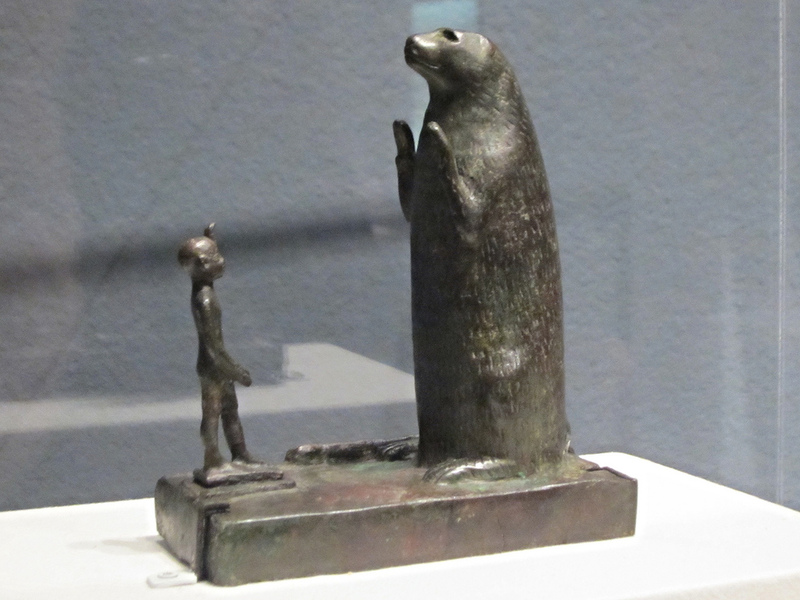 The animals were messengers: dead souls who could travel in the afterlife and transport messages to the gods. 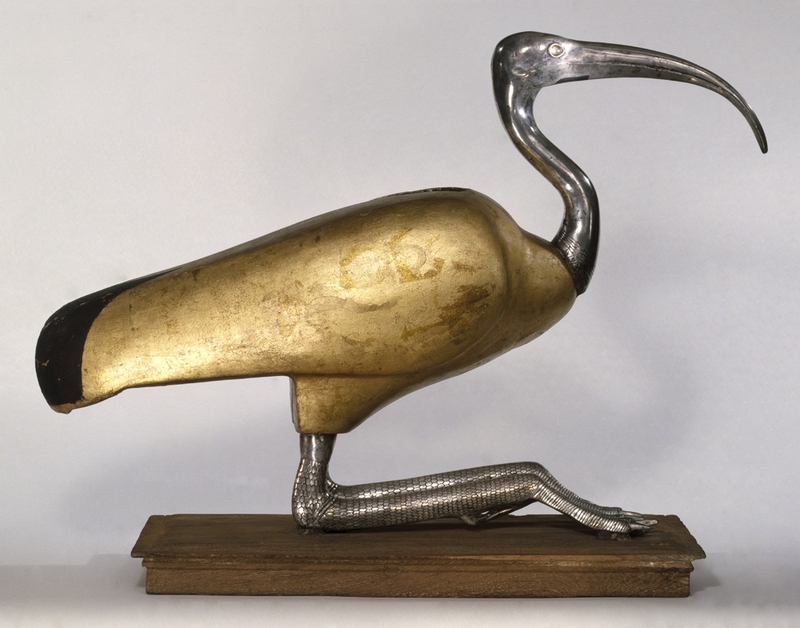 A crocodile mummy might be offered to Sobek, often depicted with a crocodile head, while the incredible number of ibis mummies in herringbone wrappings or gilded sculptures might have been sent on mortal wings to Thoth, usually shown as a part-man, part-ibis. 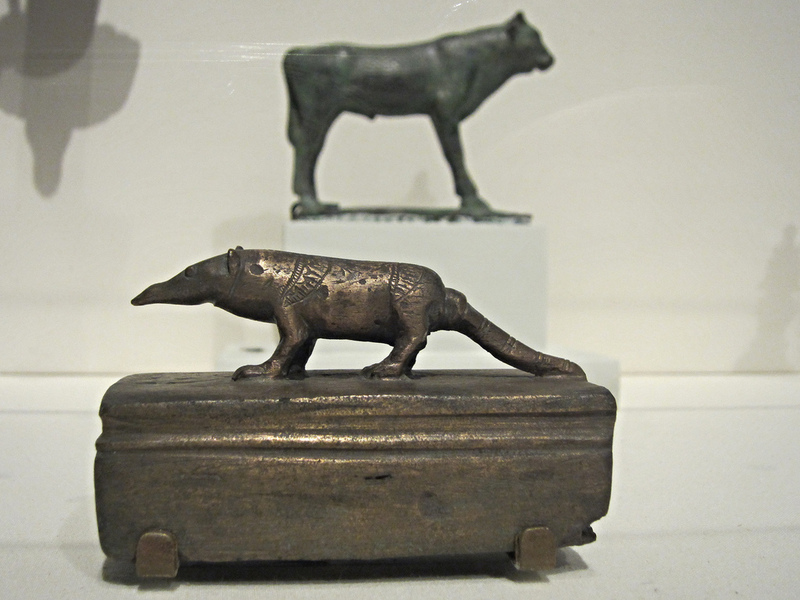 A long bronze snake coffin whose slithering body curves up to a sculpted human head was likely a tribute to Atum, and a tiny shrew enshrined it its own metal sarcophagus was possibly a tribute to the sun-god Ra, whom the petite, pointy-nosed mammals served as guardians. A pair of dogs tightly coiled in interlaced linen, doleful eyes painted on their heads, may have been intended for Anubis. 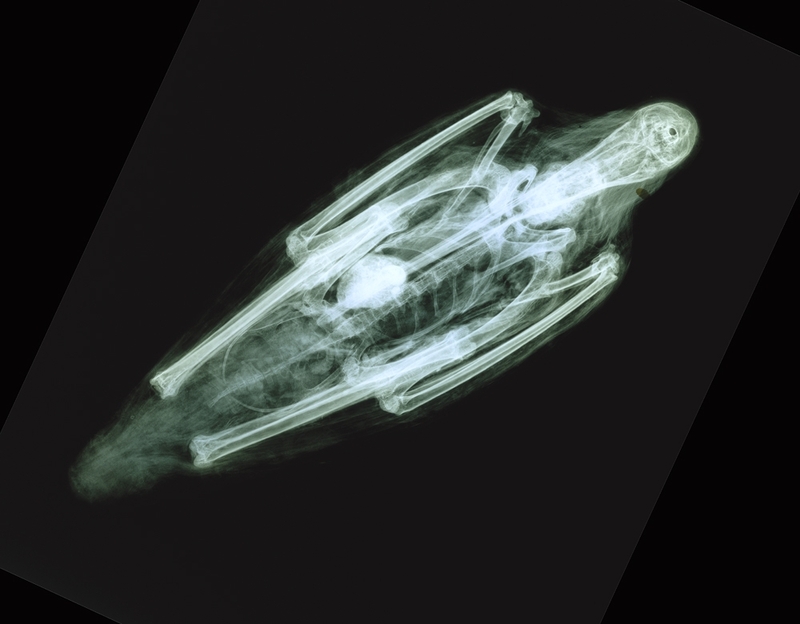 Sometimes, mummies of farm and game animals seem to have been sent into the afterlife as food for the deceased. The cemeteries discovered in Egypt in the 19th and 20th centuries whose occupants are non-human animals read like sprawling pleas to the gods for both everyday and more serious concerns. 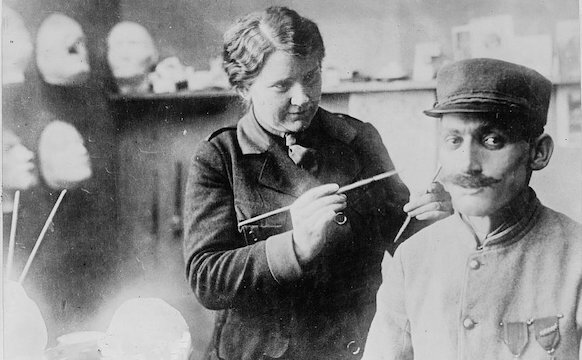 With the distance of time, it’s only possible to theorize on the sacred purposes of these mummies, which were made with obvious skill and care. 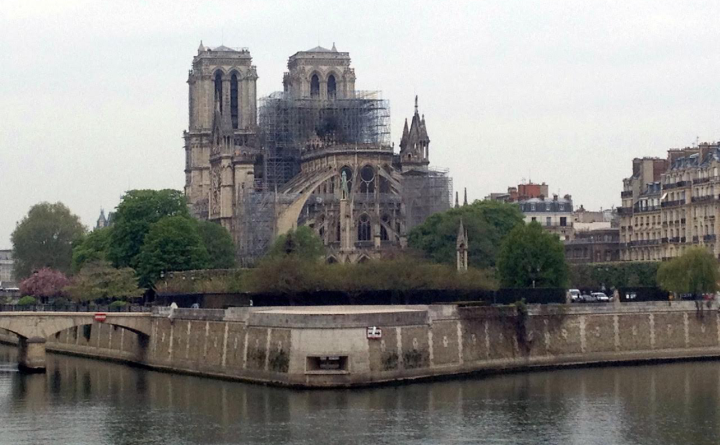 But from our contemporary perspective, at a time when the pope’s remark that animals may enter heaven makes headlines worldwide, it’s instructive to consider how our relationships with the animals around us has changed throughout the centuries. Soul Creatures illuminates an ancient tradition whereby the distance between death and the afterlife could be navigated by anyone supplied with the right companion, even something as small as a shrew. 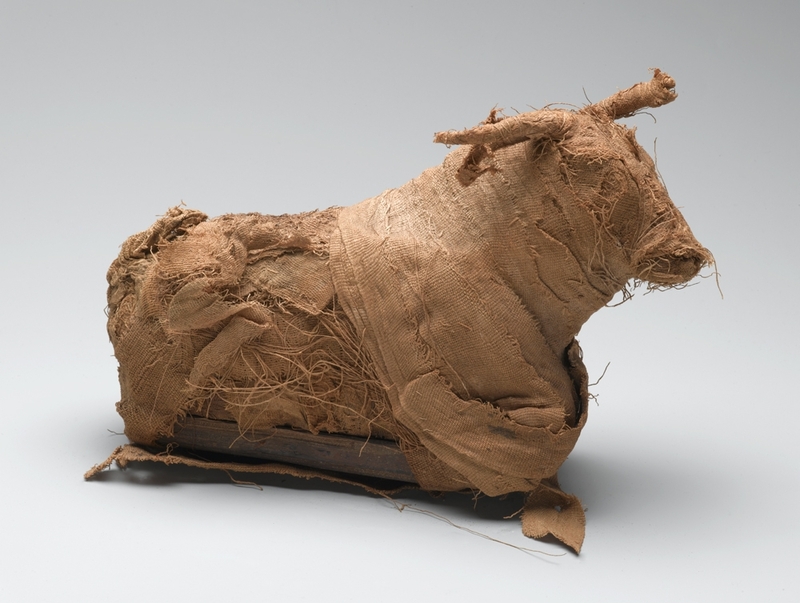 Soulful Creatures: Animal Mummies in Ancient Egypt continues at the Memphis Brooks Museum of Art (1934 Poplar Avenue, Memphis, Tennessee) through January 18.